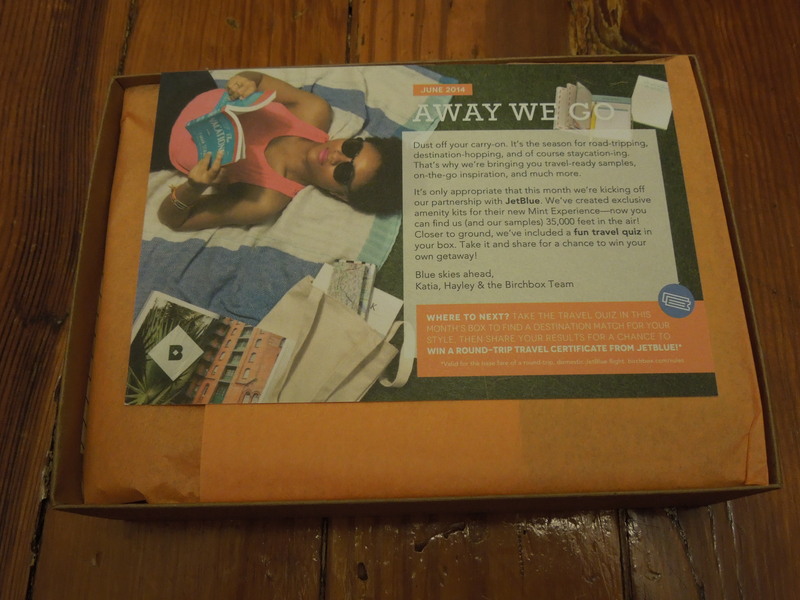 Let’s bust into Birchbox’s super cute packaging and see what we got. I actually already own a jar of this. I find it to be more of health product than a beauty one. 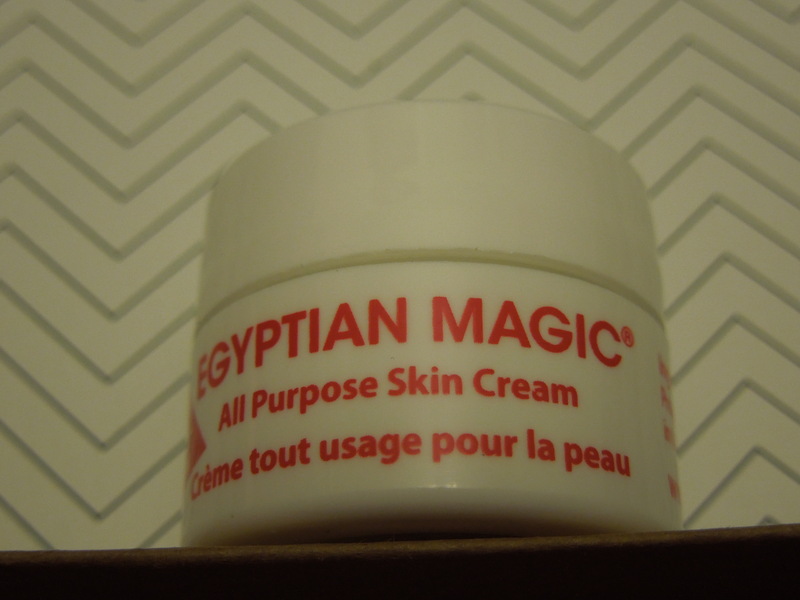 I use it for heat rashes and to help with chaffing as well as a treatment for burns. It’s like a thicker type of Vaseline, but it doesn’t have much of a scent and just doesn’t have that luxury spa feel I go for in my beauty items. Since I have a big size of this, I’m going to add this little one to a travel kit I’m making for a friend. Well this is certainly sized for travel. I don’t care how tiny your bag is, you’ll be able to fit this little guy in there. This lip stain is a nice neutral shade of pink, but I’m not quite sold on the feel of it. 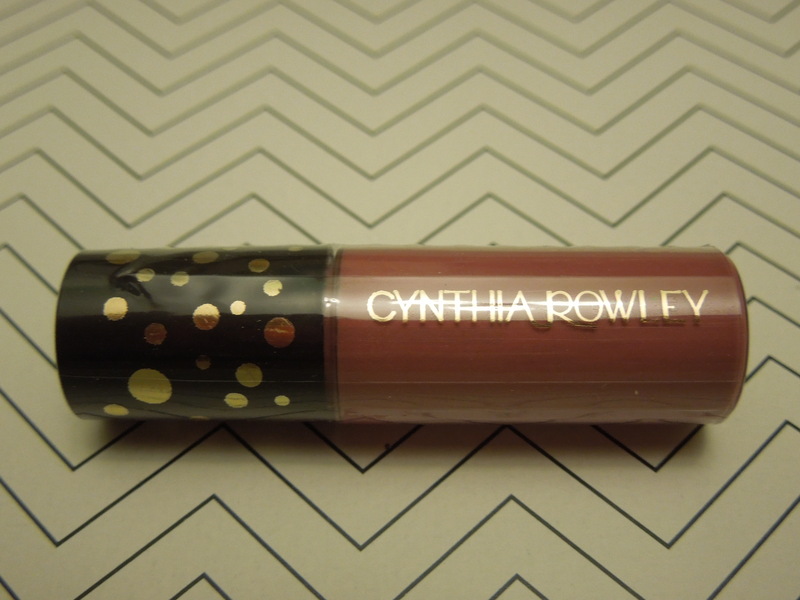 For me it doesn’t feel moisturizing and the texture on my lips is a bit odd. I’ll have to try it out for a while and see. 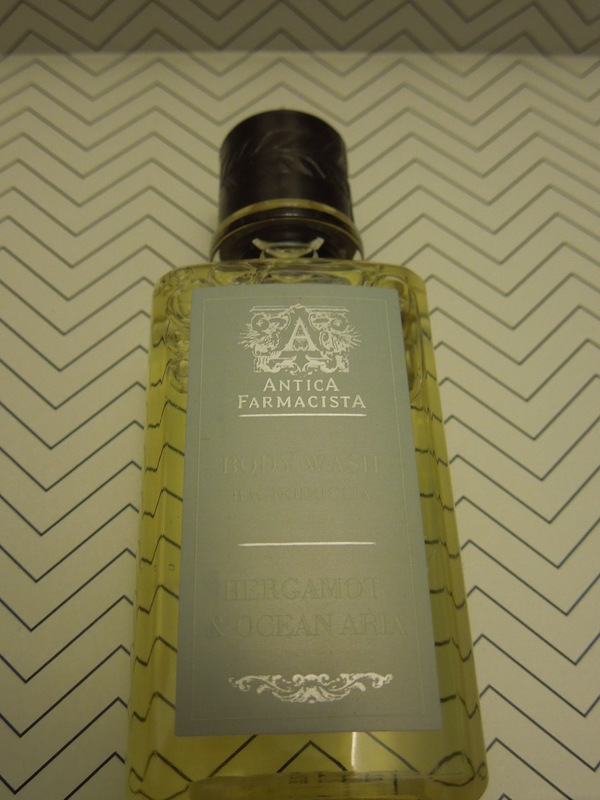 I love all scents and products that remind me of the ocean and this one is lovely. The size is large enough for me to get a few uses it of it as well. I’ve heard a lot about the Liz Earle cleansing system but haven’t had a chance to try it so I’m super excited to use this. I’m setting it aside for a “spa day” where I can use this cleanser and then give myself a facial and a mani/pedi. 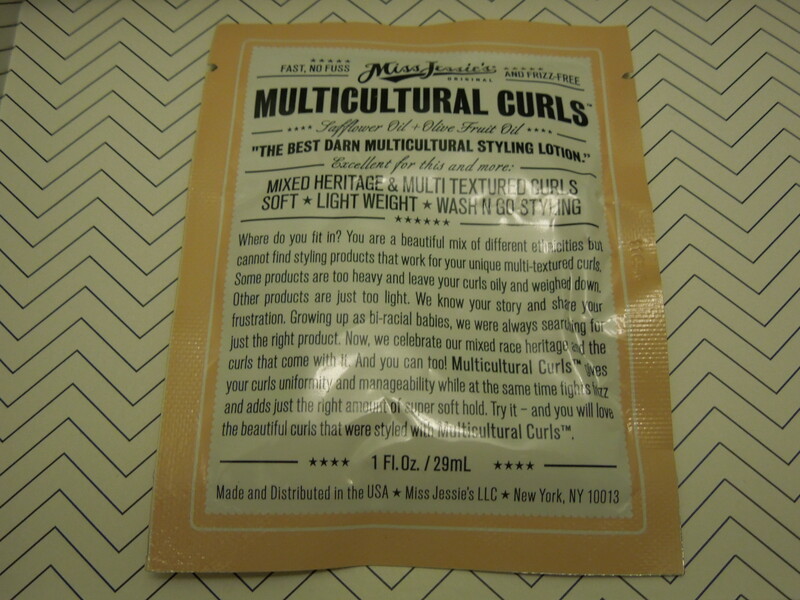 Description: “First formulated for multiethnic hair, this styler smoothes and shapes curls of all types. I’m of Italian descent, but I look Scottish, does that mean my wavy hair is multi-cultural? As you know I’m always happy to try hair products since I need all the help I can get but I’m not sure this will work for me. I’ll give it a try and see what happens. I also hate these packages since it’s so hard to use just a bit of it and save the rest. Except for the Egyptian Magic, all these items were things I hadn’t tried before and I’ll have fun testing them all out. With tax I paid $10.70 and after reviewing each item, my points got me the equivalent of $5.00. The Liz Earle Kit alone was worth the $5.70 I ended up paying. What did you get in your June Birchbox? 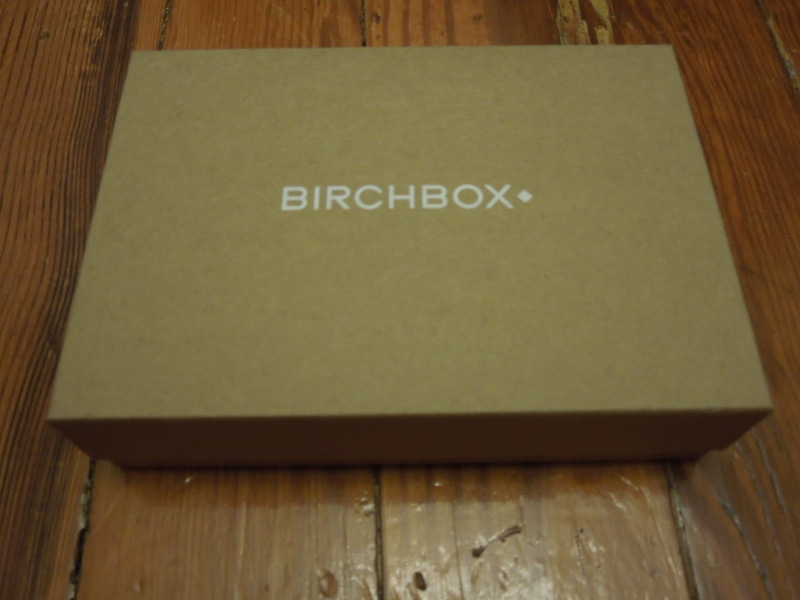 Birchboxsubscriptions cost $10 per month or $110 per year. You can also earn points by reviewing the samples they send you (10 points per sample) and referring/subscribing friends. 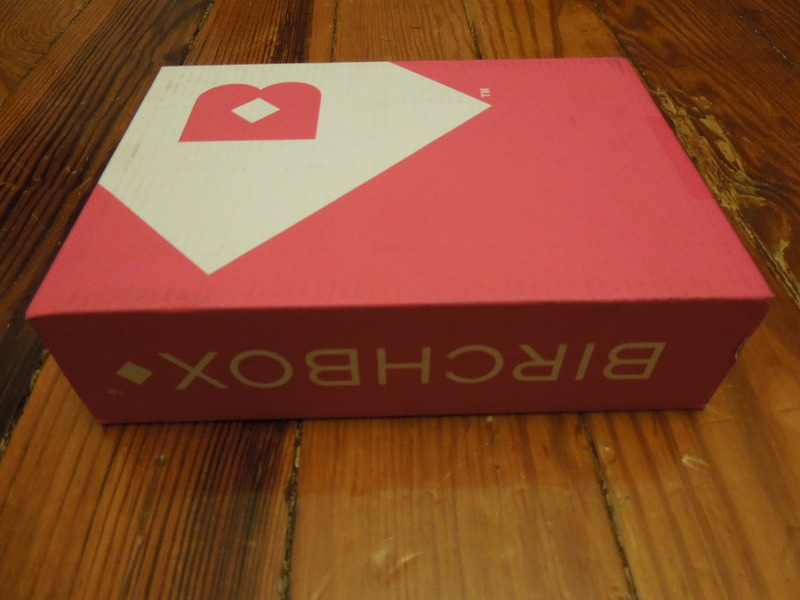 If your review all the items you receive in your box each month, you’ll receive 50 Birchbox rewards points! If you purchase a full size of one of the sample items they sent you in that same month, you receive free shipping on them and often extra points. Did you find the texture of the stain to be a little weird? I really like the color but it feels a bit odd on my lips.